Squash has acquired popularity as a sport worldwide. An indoor sport which requires the use of racquets, squash is played by two or four players in a four-walled court with a small, hollow rubber ball. 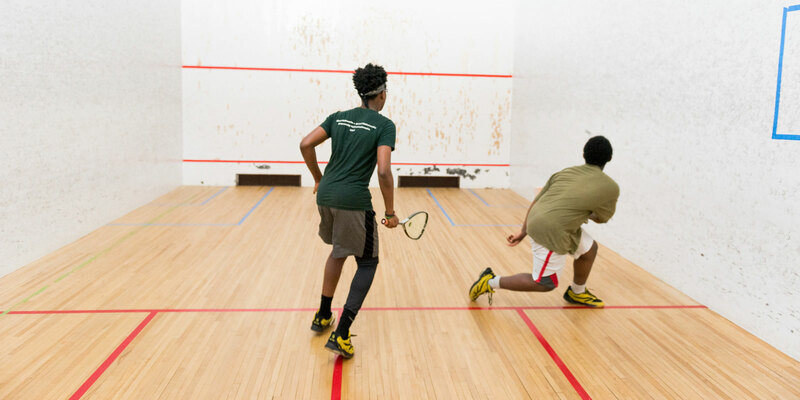 Squash is a fast-moving sport and is an excellent cardiovascular workout. It is a game that can be played at any age and is easy to learn. There are many modified game types and various equipment can be used to suit every size and skill level, enabling squash to played as either a leisure or competitive sport. Squash has even been recognized as the number one health and fitness sport.